Want to write and perform original characters that are inspired by the monsters of everyday life? Think SNL’s “Girl You Wish You Hadn’t Started a Conversation With at a Party” and “Jules, Who Sees Things Just a Little Differently.” In this workshop, you will learn brainstorming techniques, the basics of character monologues, how to deepen your character’s point of view, and further strategies in developing “characters we love to hate” through on your feet (minimal, no performance experience necessary) and writing exercises. Think of those people in your life that annoy the hell out of you and turn that into comedy. Chrissy Shackelford is currently a writer for HBO’s Wyatt Cenac’s Problem Areas. 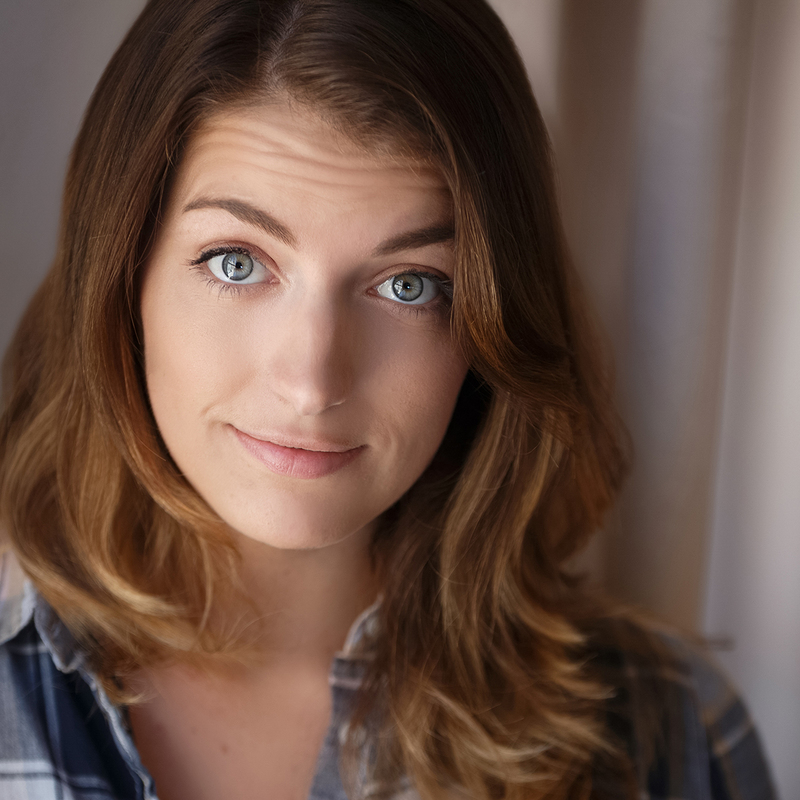 She is a former cast member of UCBT’s Characters Welcome, a current writer and performer on UCBT’s Maude Night, and her solo show Diane Shangri-La Presents: Not Dry Yet ran at UCBT in 2016-2017 as well as at festivals across the country. She's taught Character 101 and 201 at UCB since March of 2016 and directed sketch teams and solo shows at the PIT, Magnet, and UCBT.